Wake up, Wake up !! . The AP ICET notification has already released and the AP ICET online application 2019 registrations are started from March 2019. APSCHE has issued the AP ICET notification. Candidates whose aim is to do MBA or MCA, hurry up to fill the online application as early as possible. The AP ICET online application 2019 should be submitted on or before April 2019. 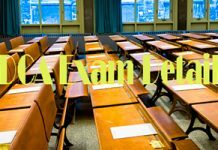 AP ICET stands for Andhra Pradesh Integrated Common Entrance Test conducted by Sri Venkateswara University, Tirupati on behalf of Andhra Pradesh State Council of High Education. Name of the Board Andhra Pradesh State Council of High Education. 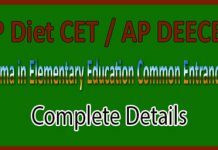 It is very easy to apply for the AP ICET exam 2019. But you need to follow some instructions and procedure to fill the AP ICET Online Application 2019. To complete the AP ICET Online application 2019, the first thing you have to do is the fee payment through online mode. 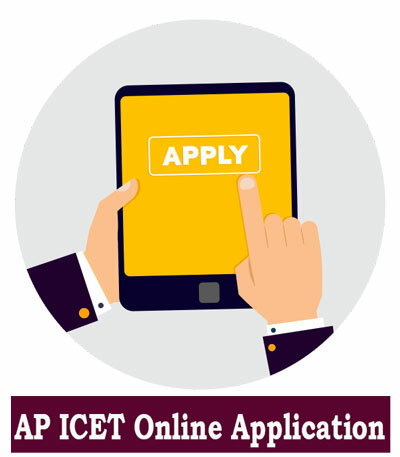 The AP ICET Online application fee can be paid through AP Online Centres/Citizen Service Centers, e-Seva Centres in AP. Fee Payment due to delay with late fee – Rs 2000 + Registration fee 550. Visit the official website and click the fee payment link. Enter all the required fileds such as hall ticket number, name, date of birth and email ID. Pay the fee through payment gateway. After the payment process is completed, you can check also check the payment status. Click on “Know your Payment Status” on APICET Page. Enter the hall ticket number and mobile number. You Fee Status will be displayed. This Status will be useful to check whether your fee payment is correctly processed or not. After successful completion of fee payment, candidates have to fill the application. Here is the process to fill the AP ICET Online Application form. Enter the Payment reference ID, Hall ticket number, Mobile Number, Date of Birth. Make sure with all details and click on proceed to fill the application. Enter all the mandatory fields such as Educational Qualification, Aadhar Number and other details. Upload scanned photo and signature as per the size required. Make sure with all the details you have entered. While filling the online application, we usually make mistakes, sometimes we don’t enter the required fields which are necessary. So candidates please rectify your mistakes and errors before taking a printout of the online application. The final step is to take a printout of the AP ICET Online application. Please Check all the details before taking the hardcopy. If you once take the printout you can’t make any further modifications. 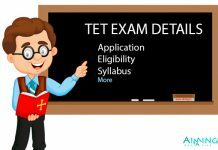 Hope, the steps in this article will help you how to fill the online application of AP ICET exam.